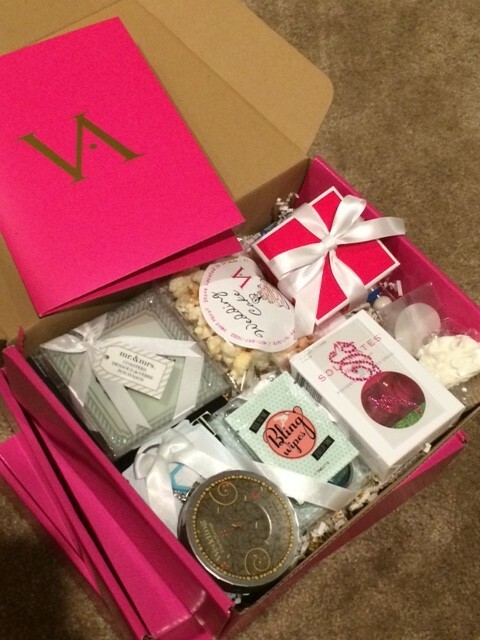 What a perfect way to say Thank You to your clients. Or what a great way to get a new client. Including Wedding Cake popcorn or Champagne and Strawberry Sparkle is a great way to be remembered or win over a new customer. Introducing yourself to a prospective new client is a great way to stand above the rest. When it comes to planning a wedding some clients need more than a business card to remember you when shopping for such important position in their perfect day. So make your presence POP with Kernel Encore. May you have all the Luck that Life can hold, and at the end of your Rainbows may you find a Pot of Gold. 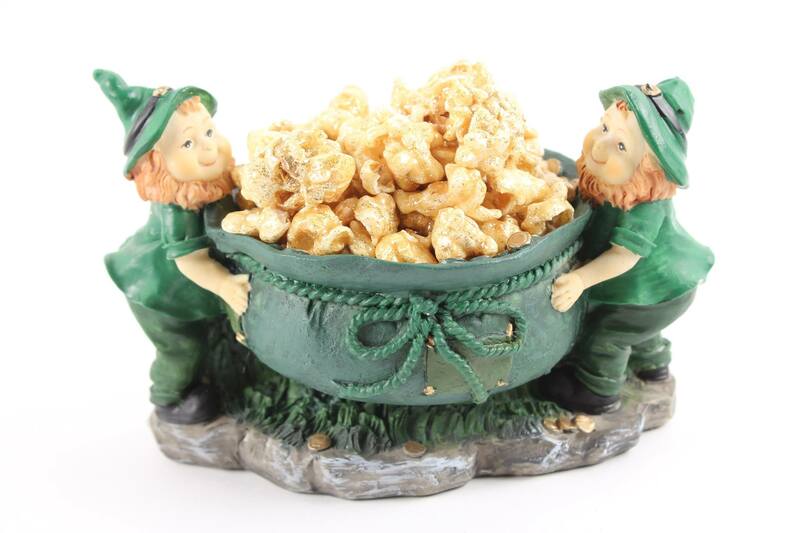 This addition to your party will make all your guests want to be Leprechauns for the evening while trying to protect their own Pot of Gold. Beautiful to look at and even more fun to eat. Caramel Sparkle is perfect for any occasion, find your reason to put a little Sparkle in your day!